We’re back from EuroBSDCon! 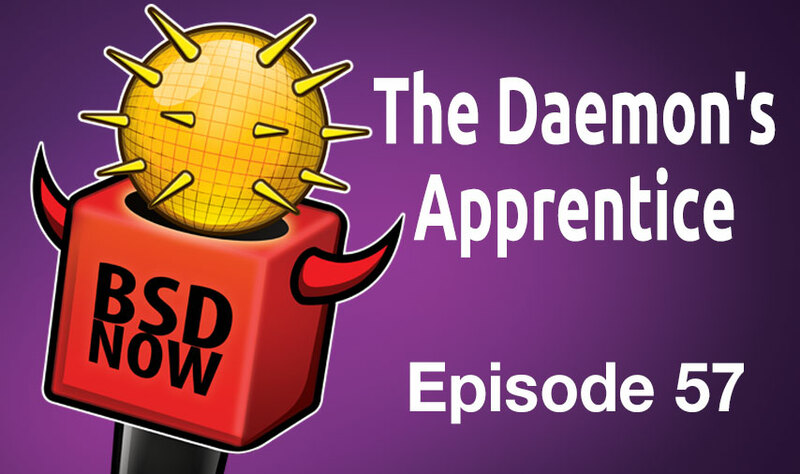 This week we’ll be talking with Steve Wills about mentoring new BSD developers. If you’ve ever considered becoming a developer or helping out, it’s actually really easy to get involved. We’ve also got all the BSD news for the week and answers to your emails, on BSD Now – the place to B.. SD. Can anyone find something that you can’t install NetBSD on?